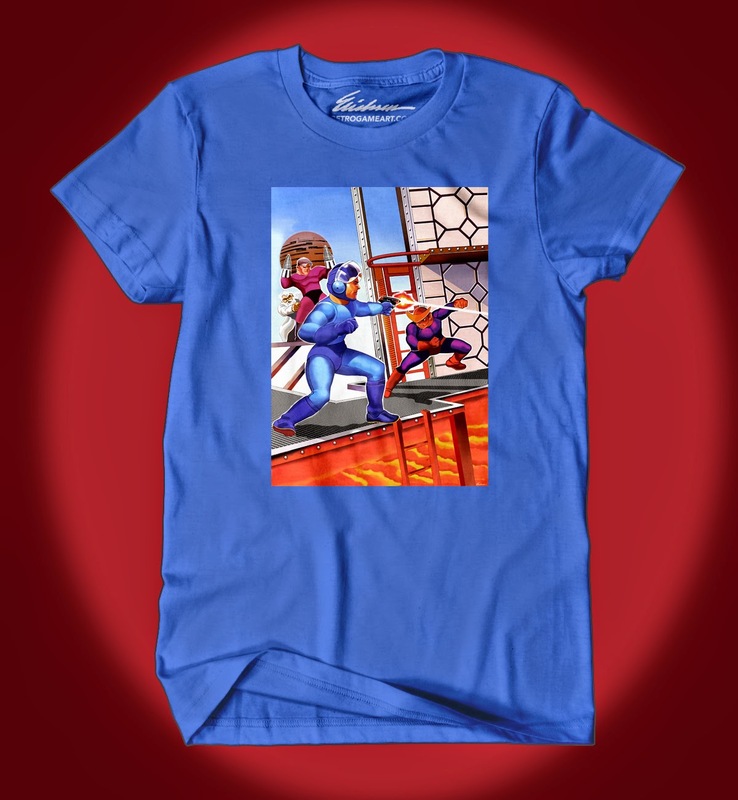 retrogameart.com: THE MEGA MAN TWO TEE meets THE BAD DUDES TEE!! 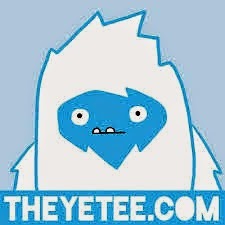 Killer Teez @ THE YETEE CAVE!! 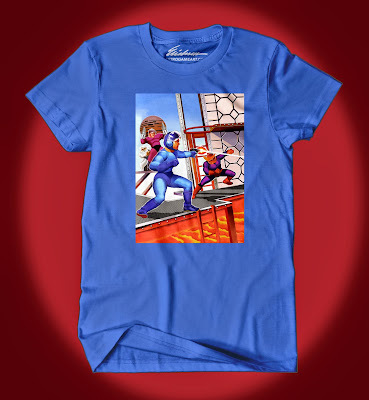 THE MEGA MAN TWO TEE meets THE BAD DUDES TEE!! Killer Teez @ THE YETEE CAVE!! 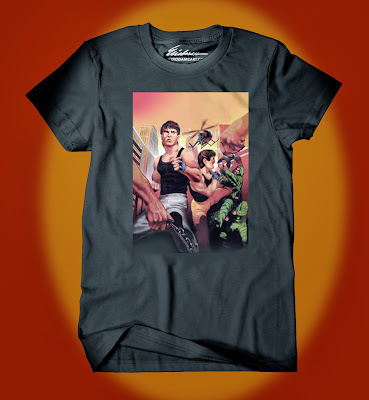 PLASTER YOUR FAVE VINTAGE MARC ERICKSEN GAME ART ON YOUR CHEST FOR ALL TIME,…..Or the next hundred washes.. whichever comes first!! 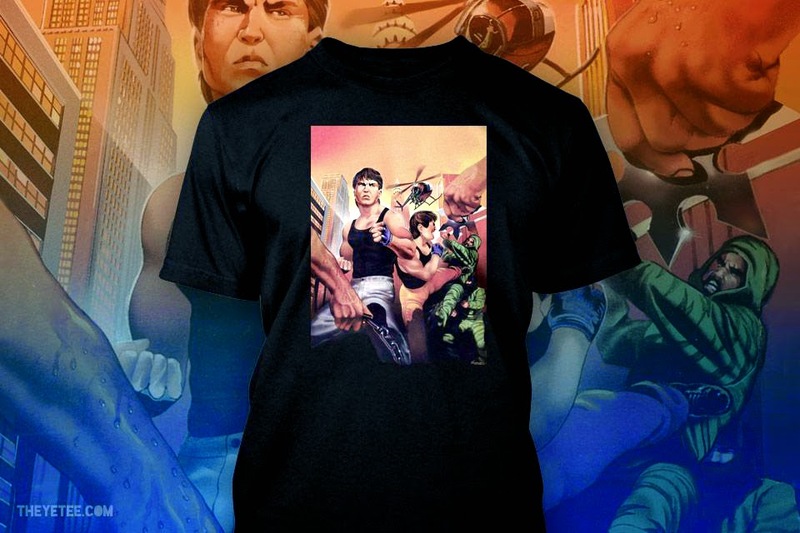 I have the pleasure to announce the opening of the Marc Ericksen RETROGAMEART store in combination with Mike Mancuso and Glen O'neill's TheYetee.com, an online retailer specializing in unique limited edition T-shirts, art, music and more! Established in 2011, TheYetee uses precision screen printing techniques to produce amazing garments for video game enthusiasts and nerds alike!! 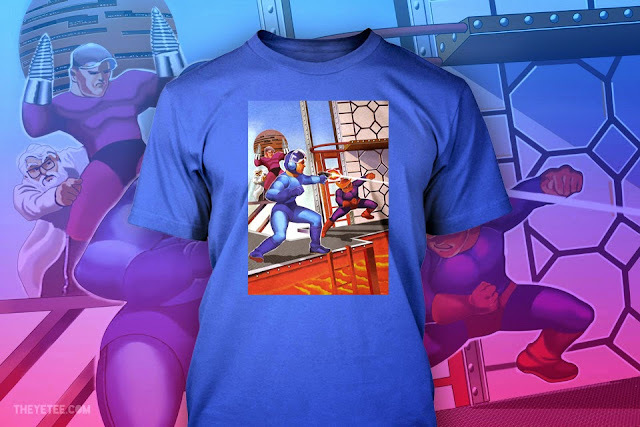 We have decided to release two of my most popular game covers in Mega man 2, and Bad Dudes, as beautiful long wearing high quality TheYetee tees, which will retail for $17 per shirt for a limited run, to test the response. 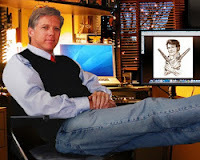 Future Editions may include my illustrations for such classics as Tetris, Strider, Afterburner, Choplifter, Pole Position II, P.O.W., Guerrilla War, Thunder Force II, Herzog Zwei, and Galaga. I will be planning to sign any The Yetee tees brought to my booth during the Portland Retrogame Expo next October free of charge, so order yours today, and wear them proudly at PRGE! See you there! Mega Man 2, one of the greatest selling videogames of all time!! Those look great! Any chance there's a Mega Man 2 print on the horizon? Check out my booth at PRGE. We have the hand signed MM2 print at 13" x 19" and 17" x 22", and I'm there to chat and sign for free! 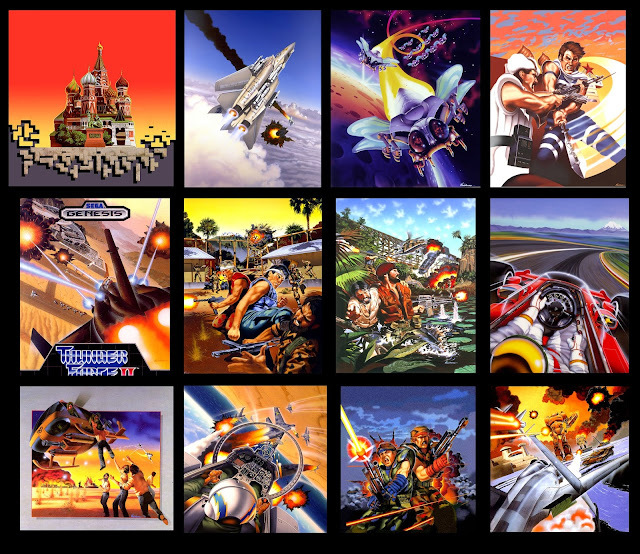 We also will have the prints for Galaga, Bad Dudes, Tetris, Afterburner, and Pole Position 2 and others. Ordering those T-Shirts as we speak. Also When my man cave gets finished I'll be getting some prints as well. I always really enjoyed the Mega Man 2 box art. It was bright and had a lot going on. I remember spending time just looking at the box and trying to understand the story it was telling. It grabbed my attention as a child.